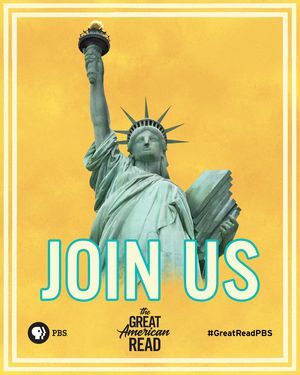 The Great American Read - Find Your Book! Find your next summer read in the North Campus Library! The Great American Read lists 100 of the most-loved books... check one out and vote for your favorite!